The Queen City is home to an influx of entrepreneurs, and the food industry is no exception. 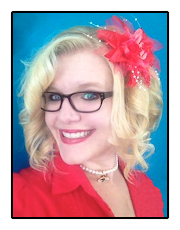 The newest start-up to hit the streets is Cincy Bubble Tea, founded by Kalena Gray. 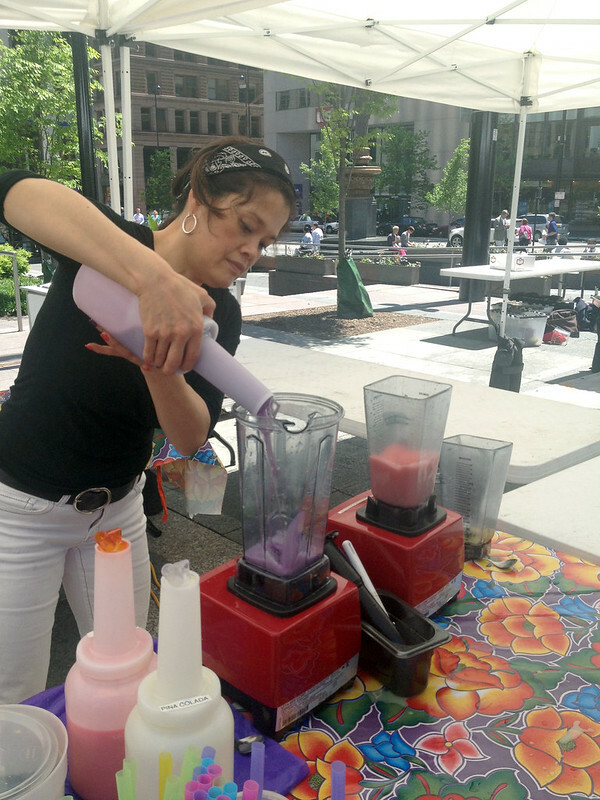 Bringing a refreshing treat every Tuesday to Market on the Square, Cincy Bubble Tea makes this Asian-inspired drink easy and accessible to those who may have never heard of it. "It's like a smoothie, but made with tea and is completely dairy free," explains Gray. 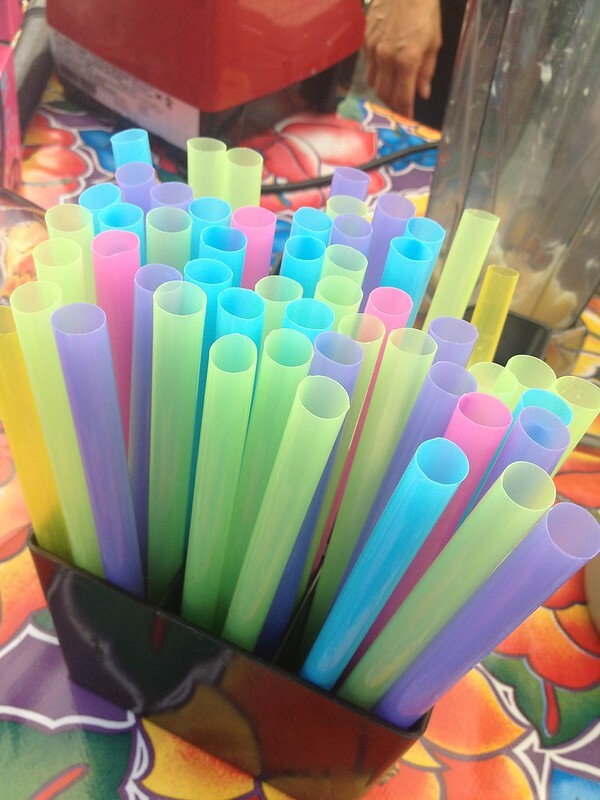 What makes it "bubble"? Small tapioca pearls which taste like ball-shaped gummies, float amidst the tea and can be sucked up through the oversized straw. Gray takes the extra courtesy to advise first-timers on how to drink the tapioca pearls, which brings out the added charm of a bubble tea. 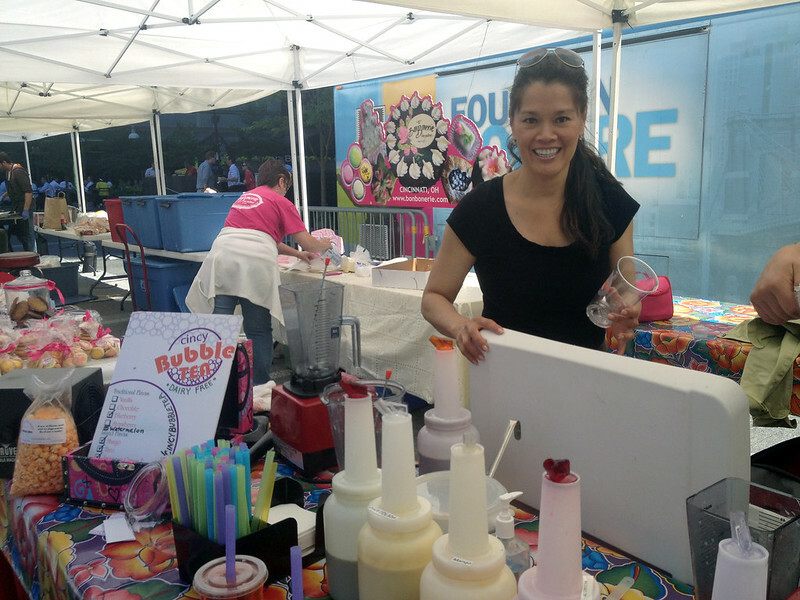 As a long-time bubble tea fan, I was excited to find a vendor Downtown serving up these refreshing beverages. My favorite flavor is Taro, which comes in a fun purple color and tastes like cookies n' cream. 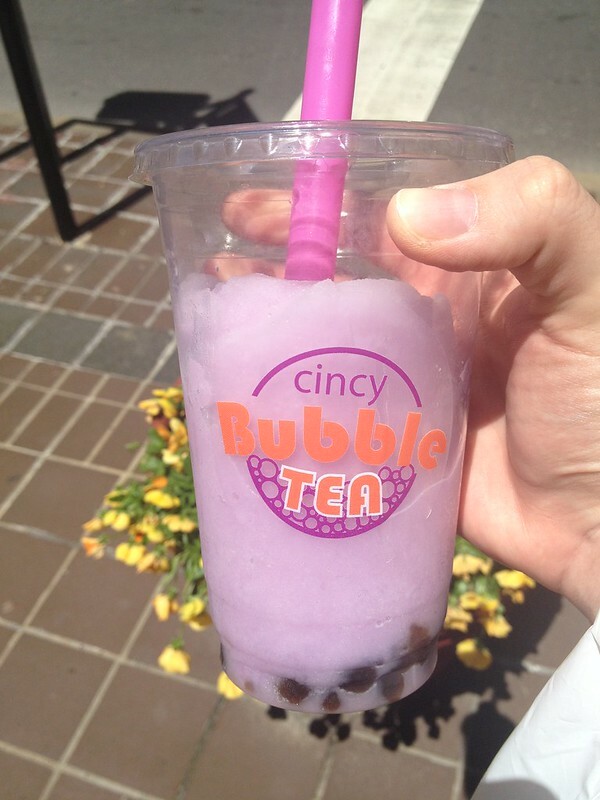 Cincy Bubble Tea offers a wide selection of flavors from exotic to traditional. Japanese Green Tea and Pina Colada are two of their most popular, but they also offer simple fruit flavors like Mango, Watermelon, Blueberry, Strawberry, and more. 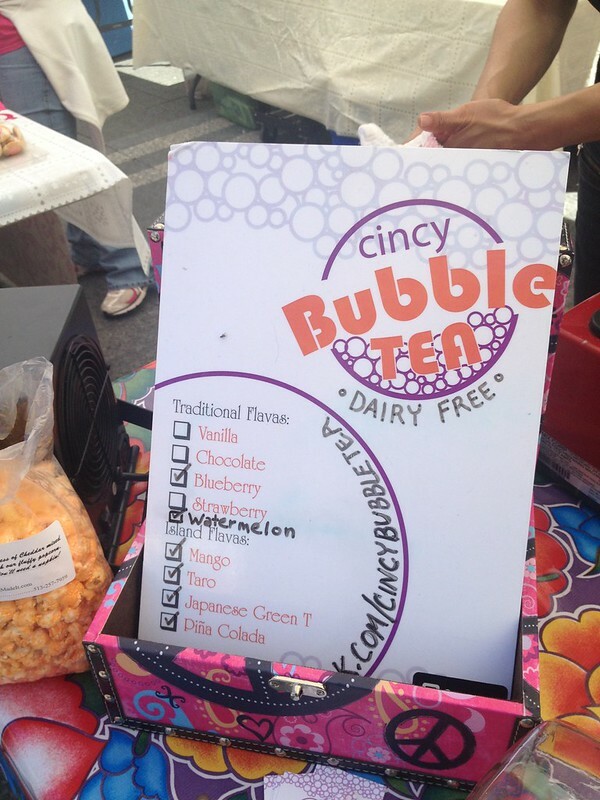 Cincy Bubble Tea sets up shop on Fountain Square's Market on the Square every Tuesday from 11:00am - 2:00pm.